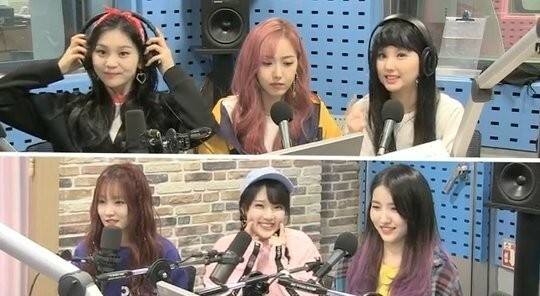 On the May 8 airing of SBS Power FM's 'Choi Hwa Jung's Power Time', one listener asked the girls, "What do you do when you have free time during your hiatus? Watch TV? Skincare? Do you check out other celebrities social media accounts? The G-Friend members replied, "We do all of that." Umji�said, "Well, first I sleep." 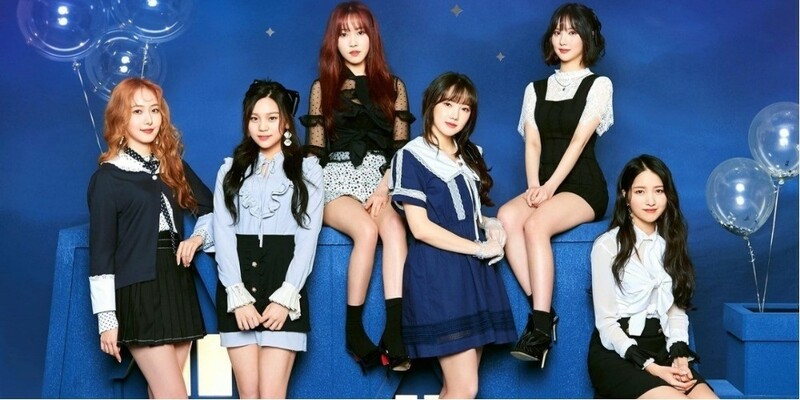 Sowon�added, "I watch dramas," and Yerin said, "I go see my parents." DJ Choi Hwa Jung asked, "Do you check out other celebrities social media accounts often too?" G-Friend replied, "Not their social media but their performances."